Today I'm feeling like accessorizing. Specifically, earrings. 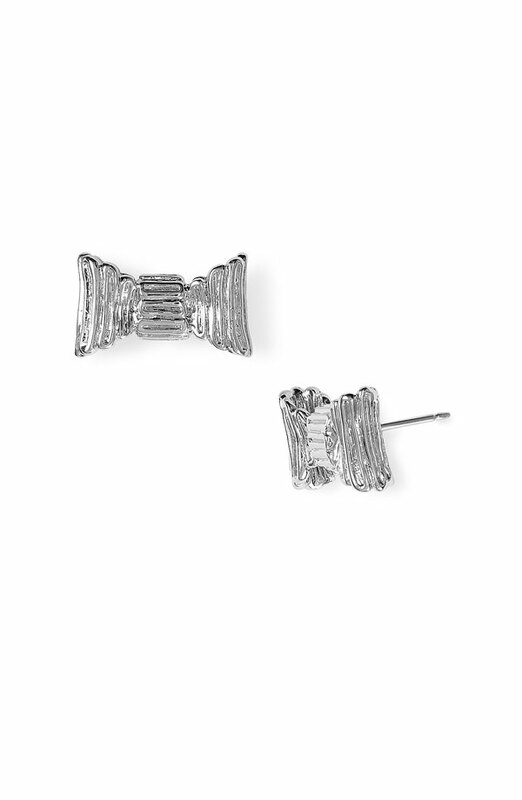 I feel like earrings are sometimes an afterthought to outfits, and really, they shouldn't be. They're the closest thing to your face, which, hopefully, is the first thing people are looking at- so why not give your lobes some love? This amazing Etsy seller donates 5% of her proceeds to the American Cancer Society. How can you feel guilty about shopping? These look gorgeously antique. I just think they are dainty in the best kind of way! 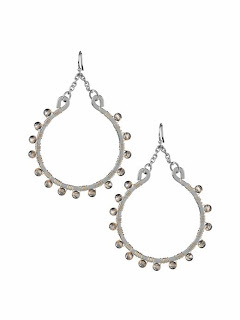 I'm digging the bohemian vibe of these earrings. 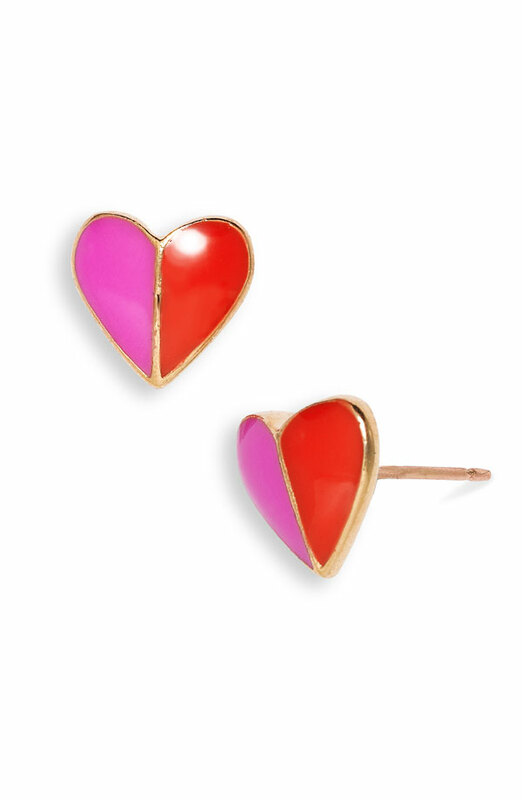 Color blocking is huge for Spring- how about it in earrings?! These also come in gold. Perfect for weekends! 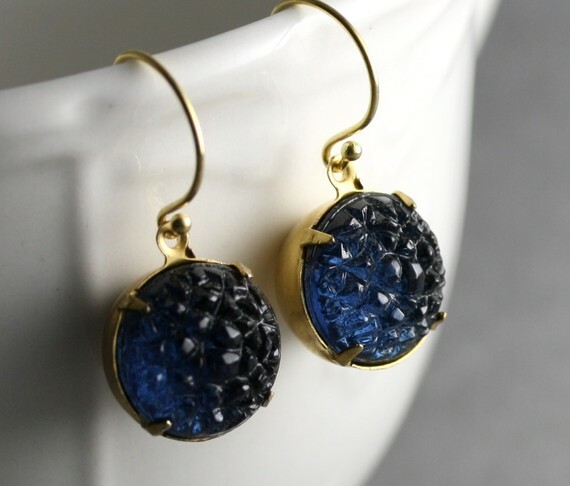 I just love the fun you can have with earrings. Dress up, dress down or go from day to night. This (usually) inexpensive accessory is easy and fun to try something new often. I love all of your picks! I am so obsessed with jewelry!!! 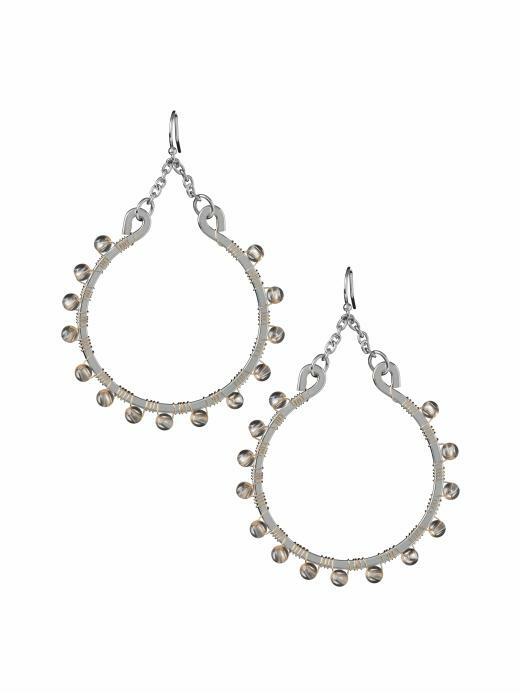 I have a different earring to accessorize with, but I always end up wearing the same pair! Every day! Time to mix it up! Thanks for the inspiration! I'm obsessed with the Kate Spade earrings! Gorgeous! I am a notorious lobe neglector. But I LOVE earrings. And the Marc Jacobs ones are too cute! My life was made to be accessorized by Kate, so those of course are much beloved. Love this post! Those are all so cute! I've been wearing earrings a lot lately at work because I wear a uniform... it's a good way to stand out!